The Kidpower and Kidpower Teenpower Fullpower International name and logo, and all related product and service names are the trademarks and copyrighted property of Irene van der Zande with license to use to Kidpower Teenpower Fullpower International. All other product and service marks contained herein are the trademarks of their respective owners. You may not use any Kidpower Teenpower Fullpower or third party trademarks or logos without the prior written consent of Irene van der Zande or her authorized representative. The materials on this website are protected by copyright, trademark, patent, trade secret, and other proprietary rights and laws. For example, Irene van der Zande owns a copyright in the selection, organization, arrangement and enhancement of the Materials, as well as in the Materials original to itself. Third parties whose Materials appear on this website own the copyright in the Materials original to them. UNDER NO CIRCUMSTANCES SHALL IRENE VAN DER ZANDE OR HER HEIRS OR KIDPOWER TEENPOWER FULLPOWER INTERNATIONAL, ITS PARENT, AFFILIATES, DIRECTORS OR EMPLOYEES (ALL COLLECTIVELY REFERRED TO AS THE “KIDPOWER GROUP” HENCEFORTH) BE LIABLE FOR ANY INDIRECT, SPECIAL, INCIDENTAL, CONSEQUENTIAL, OR EXEMPLARY DAMAGES THAT RESULT FROM THE USE OF, MISUSE OF, INABILITY TO USE, OR RELIANCE UPON THIS WEBSITE OR THE MATERIALS. THIS LIMITATION APPLIES WHETHER THE ALLEGED LIABILITY IS BASED ON CONTRACT, TORT, NEGLIGENCE, STRICT LIABILITY, OR ANY OTHER BASIS, EVEN IF THE KIDPOWER GROUP HAS BEEN ADVISED OF THE POSSIBILITY OF SUCH DAMAGE. SUCH LIMITATION SHALL APPLY NOTWITHSTANDING ANY FAILURE OF ESSENTIAL PURPOSE OF ANY LIMITED REMEDY AND TO THE FULLEST EXTENT PERMITTED BY LAW. SOME STATES OR OTHER JURISDICTIONS DO NOT ALLOW THE EXCLUSION OR LIMITATION OF LIABILITY FOR INCIDENTAL OR CONSEQUENTIAL DAMAGES, SO THE ABOVE LIMITATIONS AND EXCLUSIONS MAY NOT APPLY TO YOU. THE GROUP LIABILITY IN SUCH JURISDICTIONS SHALL BE LIMITED TO THE EXTENT PERMITTED BY LAW. 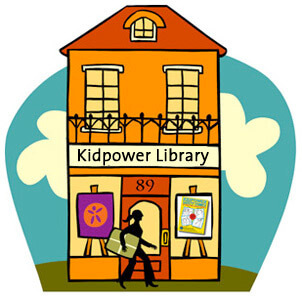 ADDITIONALLY, UNDER NO CIRCUMSTANCES SHALL THE KIDPOWER GROUP BE HELD RESPONSIBLE OR LIABLE, DIRECTLY OR INDIRECTLY, FOR ANY LOSS OR DAMAGE CAUSED OR ALLEGED TO HAVE BEEN CAUSED TO YOU IN CONNECTION WITH THE USE OF OR RELIANCE ON ANY CONTENT, GOODS OR SERVICES AVAILABLE ON OR THROUGH ANY EXTERNAL SITES LINKED FROM THIS WEBSITE. Without limiting the foregoing, under no circumstances shall the Kidpower Group be held liable for any delay or failure in performance resulting directly or indirectly from acts of nature, forces, or causes beyond its reasonable control, including, without limitation, Internet failures, computer equipment failures, telecommunication equipment failures, other equipment failures, electrical power failures, strikes, labor disputes, riots, insurrections, civil disturbances, shortages of labor or materials, fires, floods, storms, explosions, acts of God, war, governmental actions, orders of domestic or foreign courts or tribunals, non-performance of third parties, or loss of or fluctuations in heat, light, or air conditioning. In being given access to these materials by the Kidpower Group, you are agreeing to defend, indemnify, and hold harmless the Kidpower Group from all liabilities, claims, and expenses, including attorney’s fees that arise from your use or misuse of the Materials or this website. The Kidpower Group reserves the right, at it own expense, to assume the exclusive defense and control of any matter otherwise subject to indemnification by you, in which event you will cooperate with the Kidpower Group in asserting any available defenses. Please note that permission to use our content verbally in teaching people in person is NOT permission to publish or duplicate any part of our content in any written or digital form in print or online, including in articles, lesson plans, research papers, videos, newsletters, books, etc.. All of our content is copyrighted and requires separate written permission for duplication or publication in any form. For more information on how obtain permission, please see below. DO respect our copyright by following our Permission to Reprint or Publish Requirements so you have prior written authorization BEFORE reprinting, translating, emailing, videoing, broadcasting, putting on a Wikisite, videoing, using in a newsletter or book, sharing our content in a written class plan, or otherwise publishing any part of our program in any digital or printed form or format. If You Wish to Print One Copy for your Individual Use. 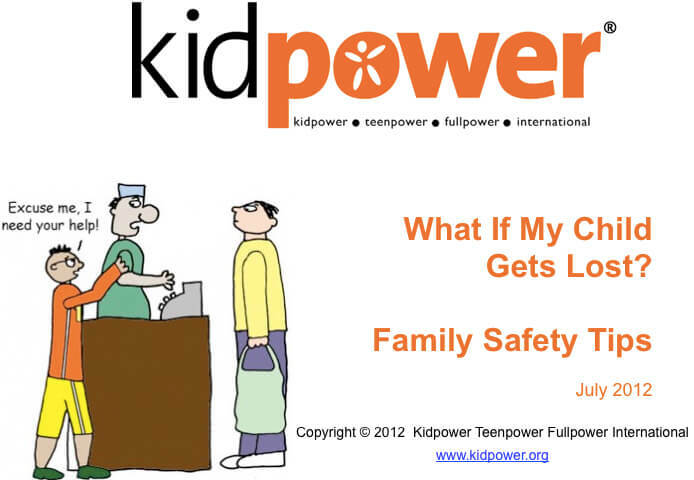 If all you wish to do is print one (1) copy of an article or other educational resource from the Kidpower.org online library for your individual use, you can do so directly, using the Print option to ensure that the Kidpower logo, format and copyright is retained, without further explicit permission. 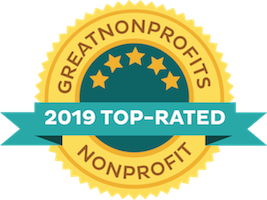 We accept and appreciate donations to help support our free library of resources, however agreement with our Permission to Use Requirements is all that is required to print a .pdf document from our online library. If you wish to publish or use our articles or program content in any other digital, printed, broadcast, presentation or other format. Follow the directions below. Use our Reprint or Use Permission Request Form to explain what articles or other material you want to use and how you want to use them. We normally grant permission for personal and charitable noncommercial purposes as long as our Permission to Use Requirements are followed. 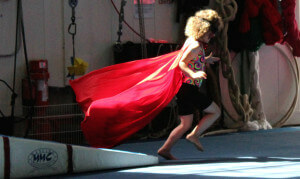 Follow this link (https://www.kidpower.org/about-us/use-permission-requirements/) to read our full Permission to Use Requirements, including instructions for submitting a Reprint or Use Permission Request Form. 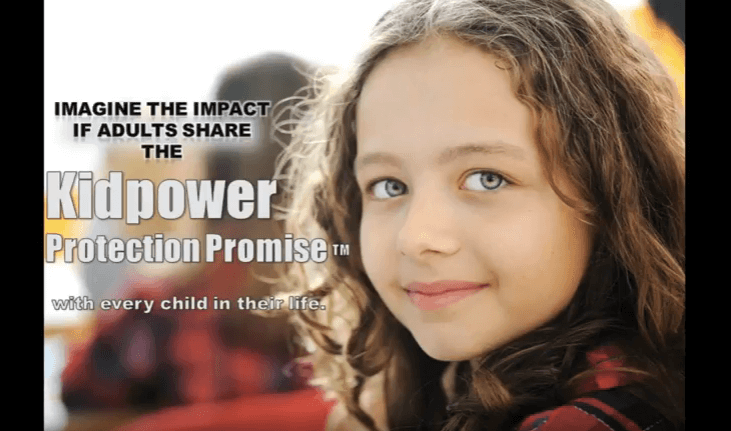 If you wish to publish, adapt, re-create, further develop, copy, and/or translate any portion of the Kidpower publications in any form, prior permission and a licensing agreement will be required from the author or her authorized representative.